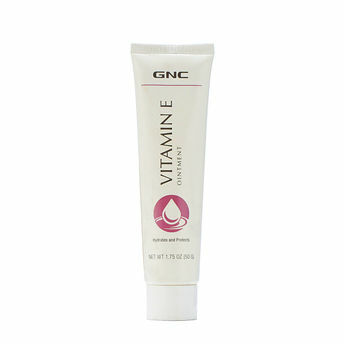 Say goodbye to skin problems with the GNC Vitamin E Gel 57gm. 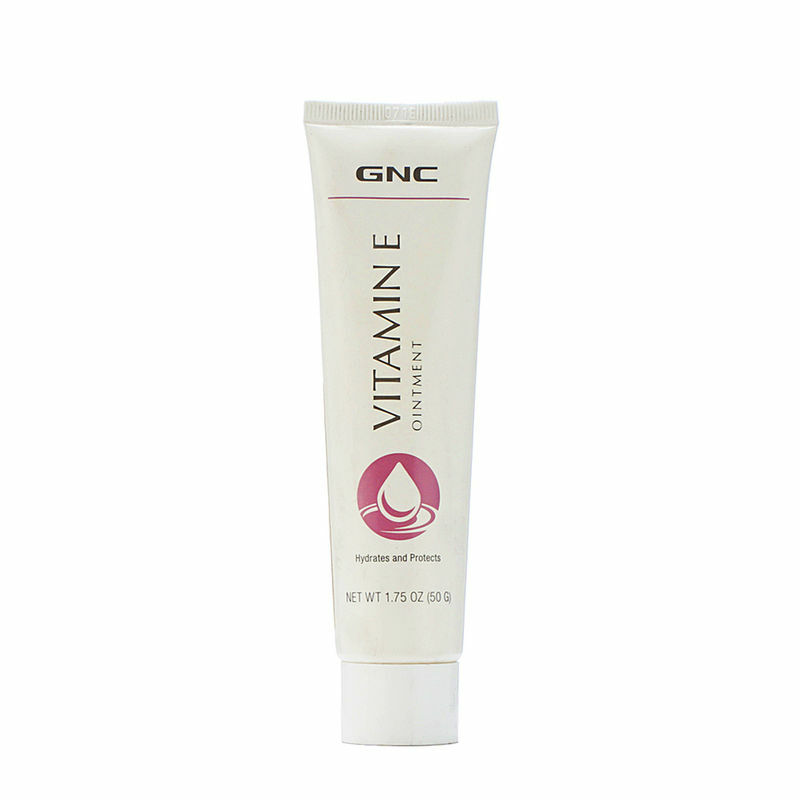 GNC Vitamin E Ointment provides temporary relief from skin irritations and rashes. This moisturizing ointment provides a protective film to soothe dry, flaking skin.